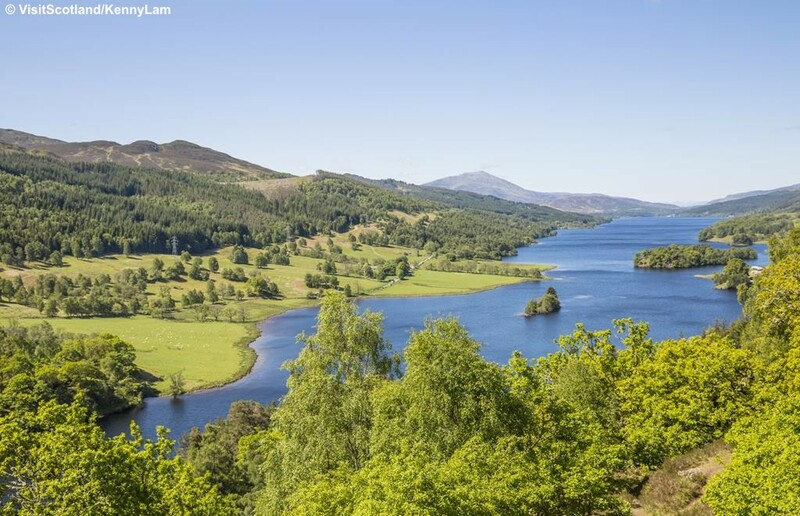 Fantastic holiday to enjoy the beautiful scenery of Scotland including visits to historic Royal Castles and views of the stunning Cairngorm Mountains! 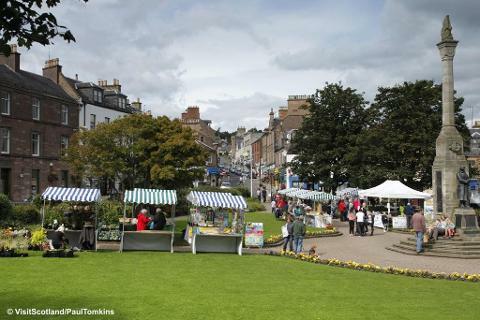 Based in the charming town of Blairgowrie, one of the largest towns in Perthshire and surrounded by rolling farmland and forests. With a lovely riverside location the town has plenty of character with a host of independent shops and cafes. It is a great area to discover with lovely countryside to enjoy on the way to the excursion destinations. 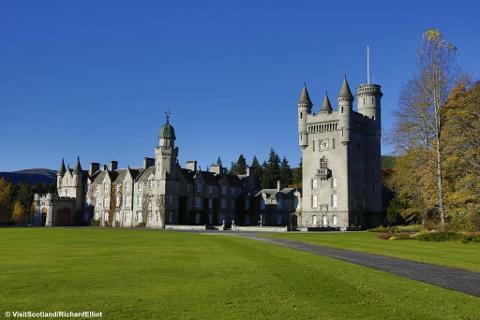 The itinerary includes visits to the stunning Balmoral Castle and Glamis Castle, both linked to the Royal family plus time to visit historic towns and villages. 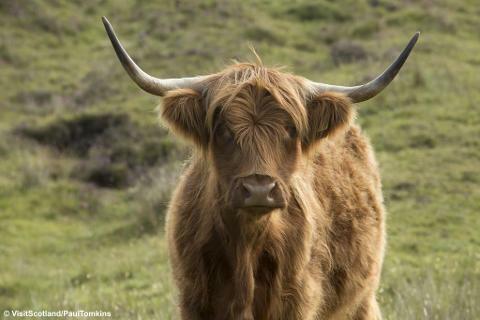 We shall be joined by a knowledgeable local guide for some of our time. Quality overnight hotel stops for your comfort. Book early to secure your seat. After being collected from your home around 8.00am we travel to Gretna Green, just over the border, for our overnight stay. 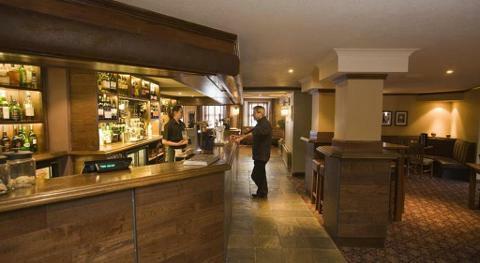 Our overnight hotel is the 3* Gretna Hall - choice of menu. Lovely day travelling today as we continue north. We shall have an extended stop for lunch in the centre of historic Sterling before arrving at the hotel mid/late afternoon. Wonderful excursion today as we head north up the Glenshee Glen in to The Cairngorms National Park. Stunning scenery as we travel through the mountains stopping in the famous village of Braemar before arriving at Balmoral Castle. We have included an audio handset tour which includes access to The Ballroom. Entrance included. Today we head to Glamis Castle. 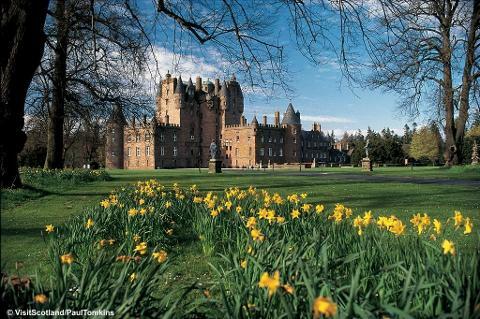 Famously the childhood home of the late Queen Mother, Glamis is also the legendary setting for Shakespeare's Macbeth. The castle's turrets and towers are hugely impressive whilst inside there are superb paintings and furniture. The gardens surrounding Glamis Castle are beautiful with plenty of walks to enjoy the estate. Returning to the hotel for some free time. Price includes entrance. Lovely excursion with our guide as we enjoy more fantastic scenery and include stops in the towns of Dunkeld and Pitlochry. We head home, enjoying the scenery before we arrive at our overnight hotel - the 3* Samlesbury Hotel near Preston - choice of menu. Continuing home with comfort stops on route. Dropped off at your home around 5.00pm. 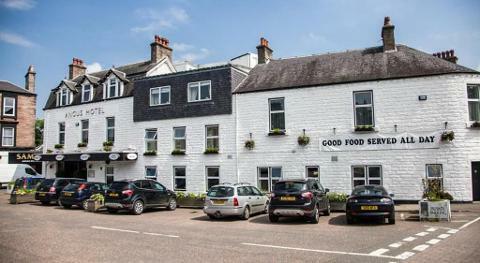 Based in the heart of the riverside town of Blairgowrie, the Angus has been a hotel for over 100 years offering comfortable accommodation with friendly service. The town centre shops, walks and a selection of cafes & pubs are close by. 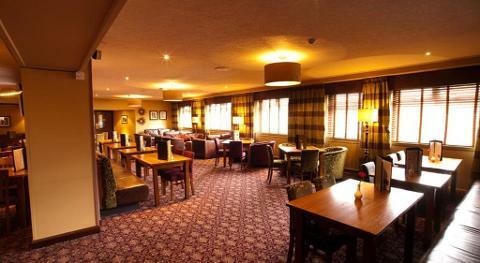 Plenty of places to relax around the hotel - sink in to a sofa in the lounge or enjoy a drink in the stylish bar. In the spacious restaurant there will be a 3 course choice of menu dinner followed by tea or coffee and a full Scottish breakfast. Other facilities at the hotel include an indoor swimming pool - towels provided. 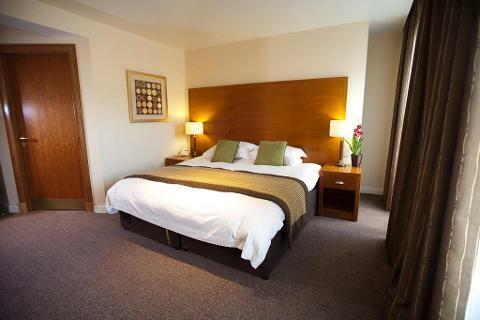 All bedrooms are comfortably furnished with en suite bathrooms, TV, phone, tea/coffee making and hairdryer. Passenger lift. 6 to 10 steps to most rooms.